Hey all, less than 2 weeks until the big day, Mother’s Day. I’ll be running my annual pop up shop from Thursday, March 8th at 211 the Deli, selling bouquets, jam jars and small arrangements for the special lady in your life…your Mum! I’m also taking pre-orders by email for all your Mother’s Day flowers. 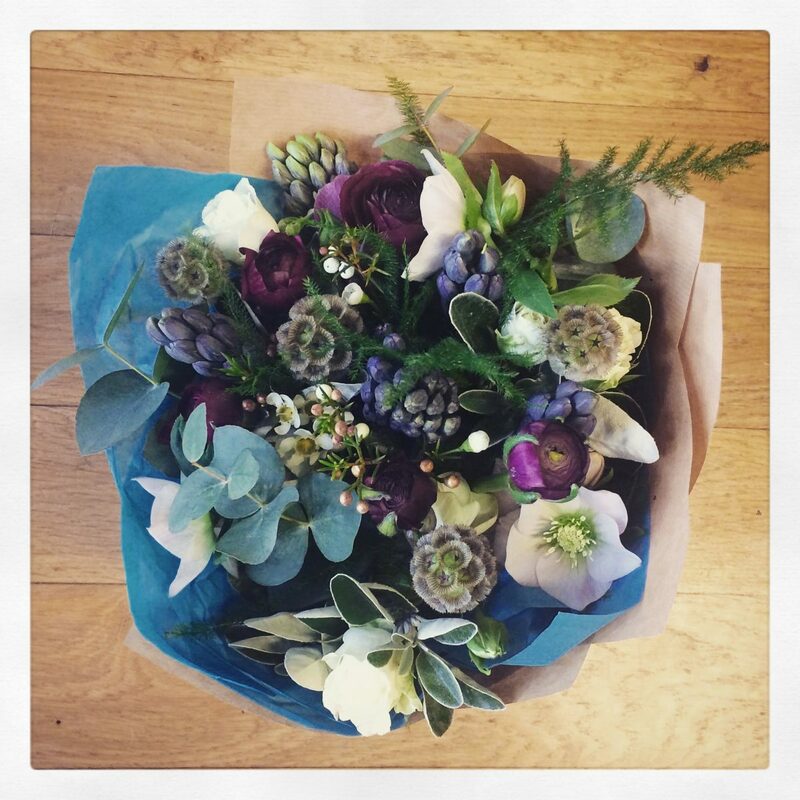 And if you’re not seeing your Mum this year you could treat her to a Pink Ginger Voucher, which is redeemable against all future bouquets and workshop spaces including the upcoming “Supermarket Flowers” workshop on Fri 23rd March at Fox and the Magpie. Put it in your diary….Sunday March 11th- Mother’s Day!